Made.com is coming to Liverpool! Yay! The new 4000sq ft. showroom, based at Liverpool’s Metquarter, will open just in middle of September so any time now! “As an online only company, where we can bring our brand to life and enable customers to see the quality of our product, generic topamax problems with limited additional costs, we will. The new site allows us to do this – it’s a cost effective partnership with the centre, meaning there are no big high street costs but we’re alongside great brands such as Hugo Boss and Jo Malone. Visitors to the showroom will have access to interactive technologies including CloudTags, where customers can access all product information using a simple tablet device. You can find the store at : Metquarter: 35 Whitechapel, Liverpool L1 6DA. I've never heard of made before but will be checking them out for sure! This looks fab – I'm definitely going to have to take a look next time I'm up in Liverpool! I love modern decor that is streamlined to perfection and madecom is perfect. Sadly I do not live near Liverpool. 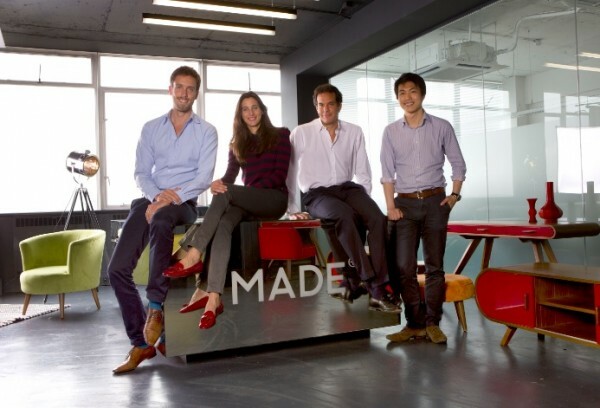 I love Made.com – my living room in London was all by Made.com ! The furniture is just amazing and so affordable. 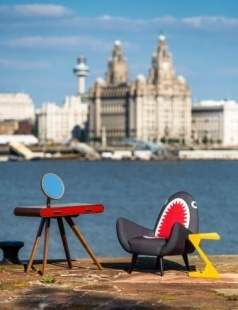 I think I am in love with the shark chair! I will have to check out their website! i love, love, love made stuff. it's good price and brilliant quality. I love Made I am always on their website so it would be cool to go to their shop. Looks like a great store 🙂 Can't wait to take a look as I adore home ware items! Looks like a great store. Made.com sell the most amazing statement pieces, I'm particularly fond of the book cases and shelves. Yay, great news! i was just looking at Made last night online. I've heard of this site but never really looked at it, I'll definitely be looking on there for some inspiration now when I move house thanks! That is so cool, specially if you like that kind of modern looking decor. Aww I'm SO excited about this! 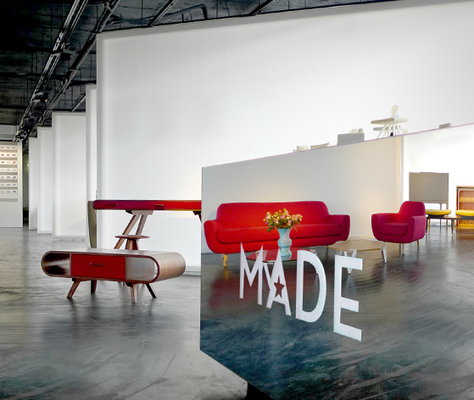 We just moved to Liverpool & bought our sofa from MADE.com so I can't wait to visit their new showroom!